Weekly E-Mail - August 8th - Last One! always turn to Heavenly Father in prayer & He is always there for us. brought closer to Him by doing so. mission & how I know that it's the gospel that brings true happiness! Father & bear testimony of His Son, Jesus Christ, every single day. receptive to the whispering of the Spirit, prompting you to serve. I love you all. CTR!!! 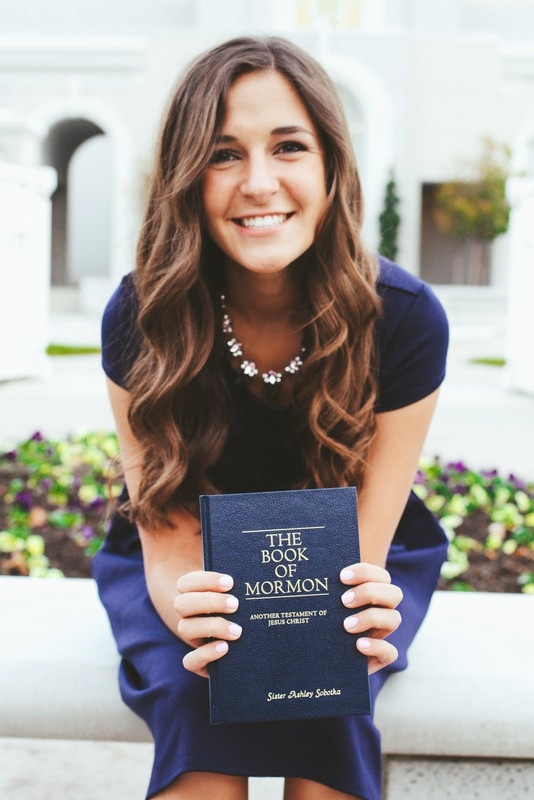 Well I've officially been on a mission for 18 months. What in the world!! Last Tuesday all the departing missionaries got to go to the temple. just gonna miss this mission family so much. marriage spiel & talked about her future. Ah what?! always gotta put in that work. Keep choosing the right & take the time to study your scriptures! Weekly Email - July 25th - Mouse in the House of the Lord! up the couch & carried it outside Hahahah. So yeah that was crazy! home & I just started to cry telling her how much I'm gonna miss this. How amazing it's been!! Ah so grateful to be out here. people put all their trust & hope in the Lord & are such heroes to me! Sorry this email is all over the place!! anymore, but she's so solid for baptism so it's aight. it was one of the most powerful lessons I've been in. my mind was just blown to all this doctrine I never understood haha. It was really cool! He spoke to us about sacrifice & it was amazing. the last few months of my mission. I am learning so much from her! & are looking for opportunities to share it with others. where the Lord needed her right now. I'm going to miss her so much! people I've ever met. I'm really going to miss her. on a temple tour! She loved it!! She is so excited for her baptism. incredible it is that we are able to be with each other forever. Father has placed us into these units to help each other learn & grow. from a lot of different companions I guess! taylors example of how to drive;) hehe love you. realize how blessed you are to have a family! CTR!